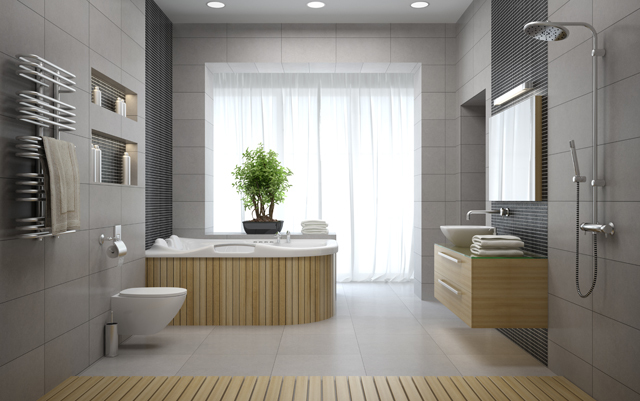 Turn a simple bathroom into something special. 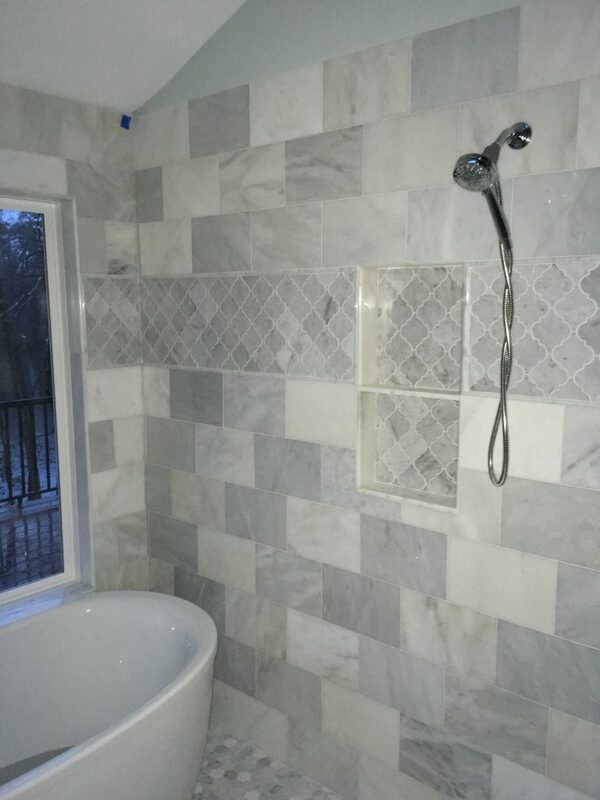 This can be yours in almost any home. 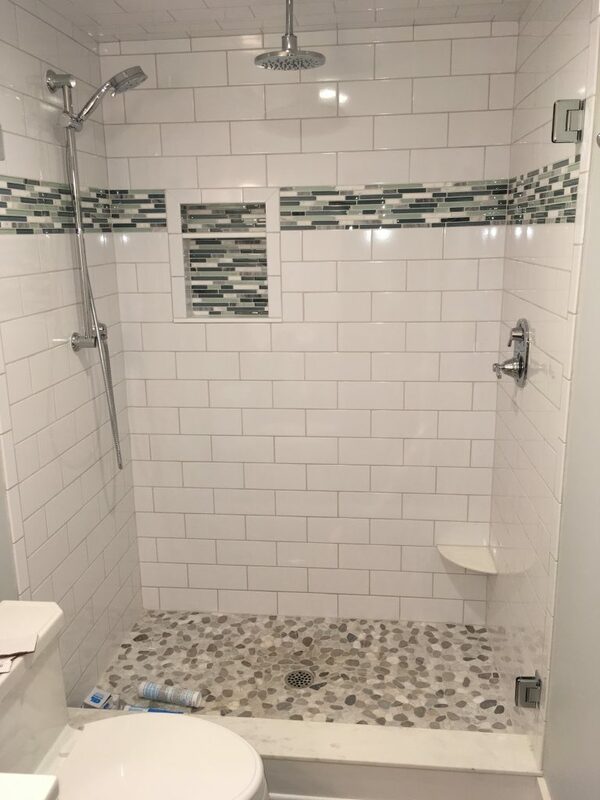 Walk-in ceramic tile shower. 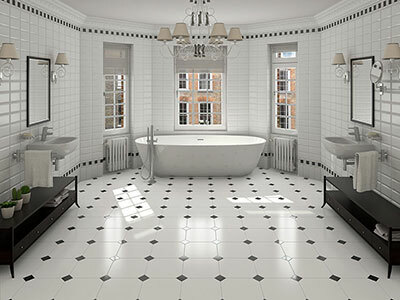 Brilliant white tiles with super gloss midnight black. We’ll work with your ideas, your architect’s plans or we’ll help you navigate the decision-making process. We’ve been there with hundred of clients in every imaginable scenario.